Today we got our Christmas tree! 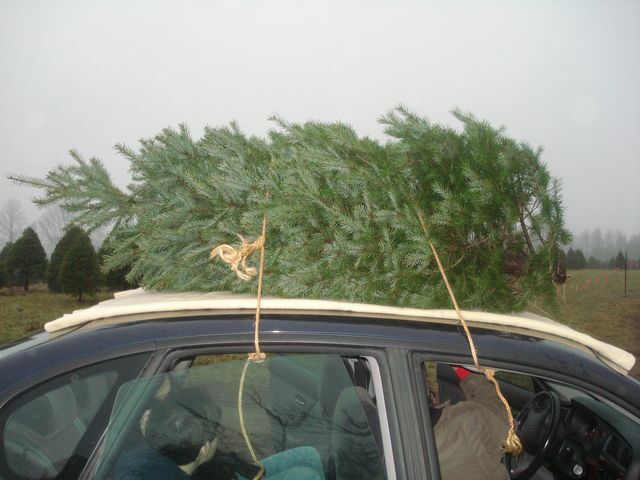 It was crappy and rainy outside, but I love going to get a real tree with our family. 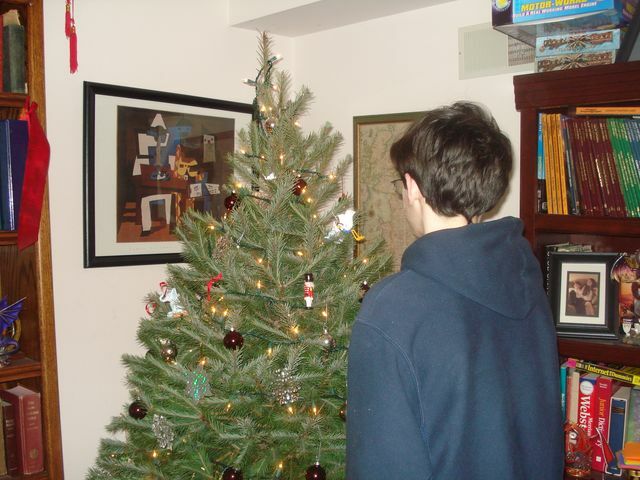 We had a fake tree as long as I can remember as a child, and it’s nice to have the experience with the kids of going ang getting a tree, and having a real tree in the house. There are more pictures on my MySpace, so feel free to look!